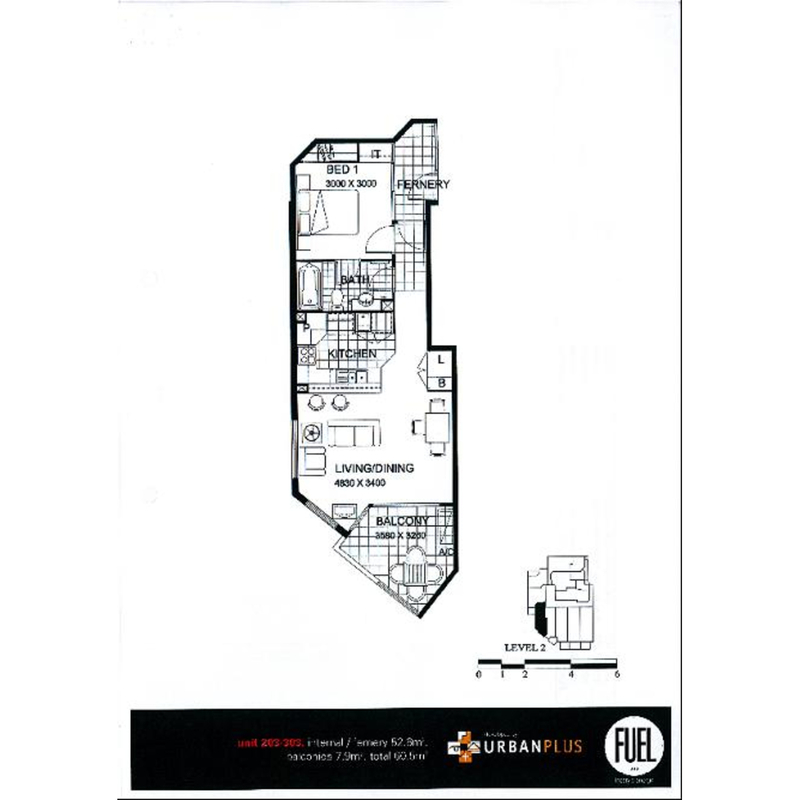 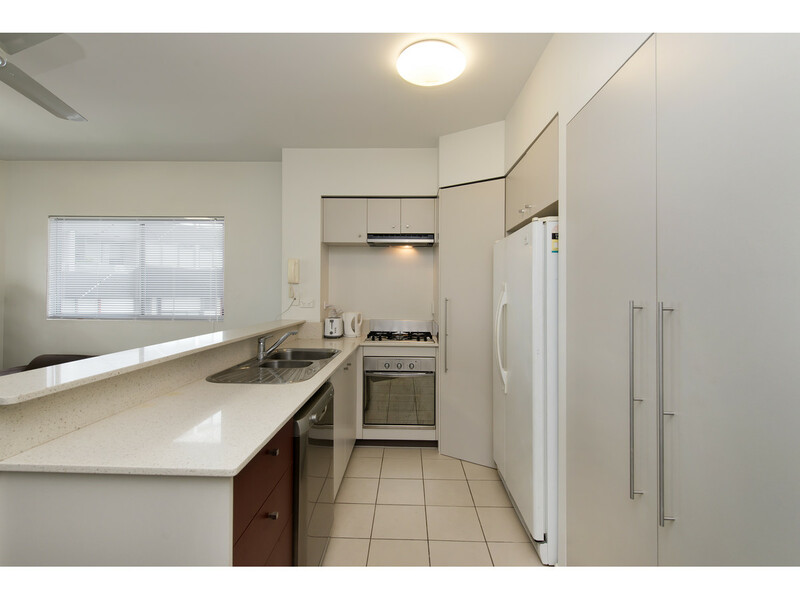 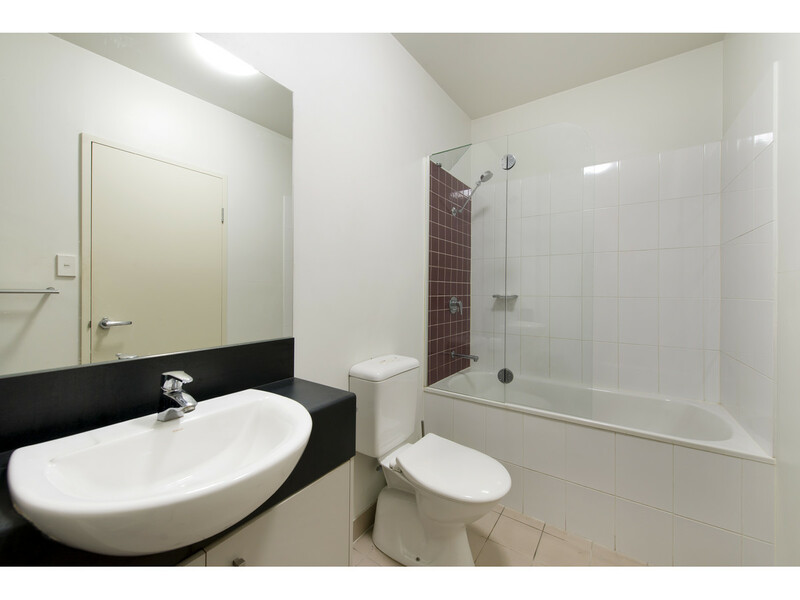 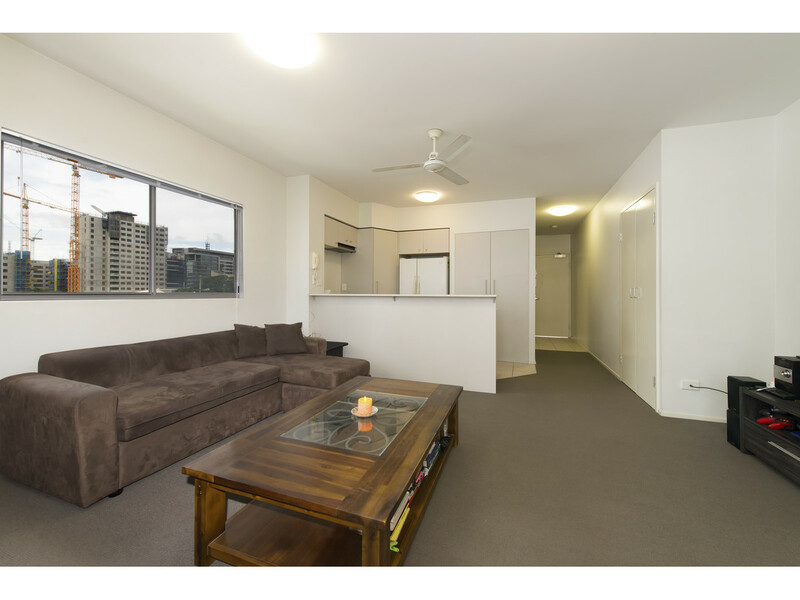 This modern one bedroom apartment represents an exceptionally convenient lifestyle opportunity. 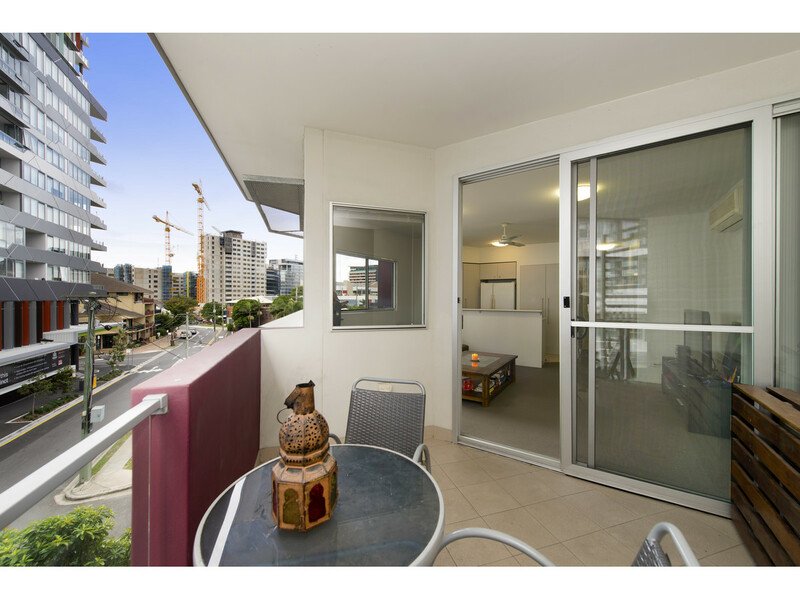 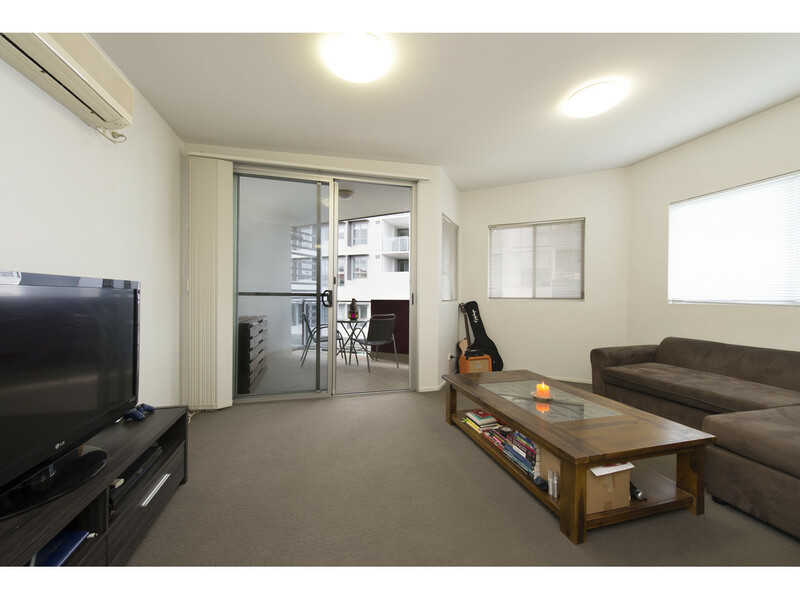 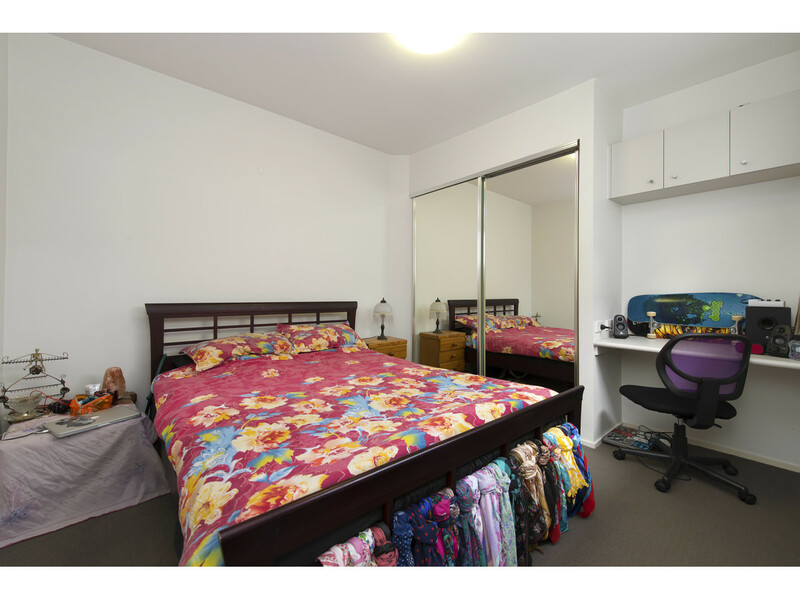 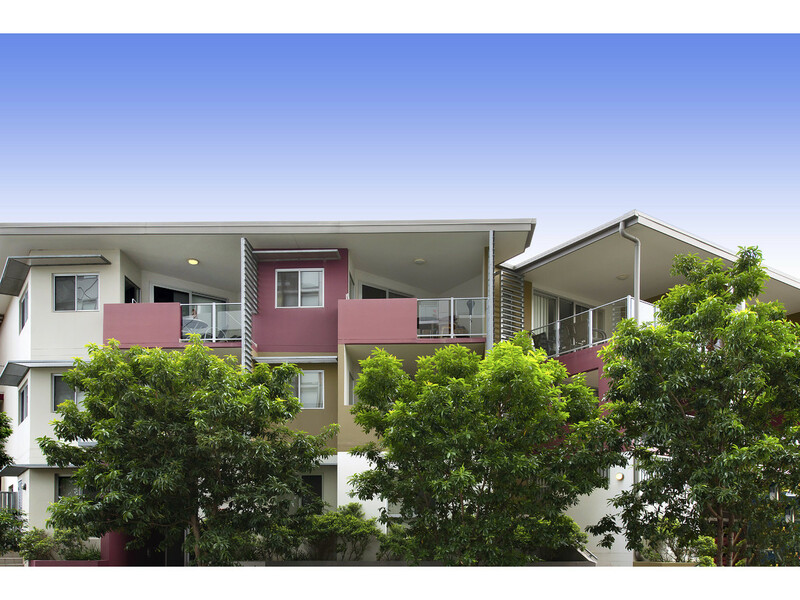 Located on the boarder of Spring Hill and Fortitude Valley, walking distance to CBD, bus, rail, shops, cafes, nightlife and all amenities the Valley has to offer. 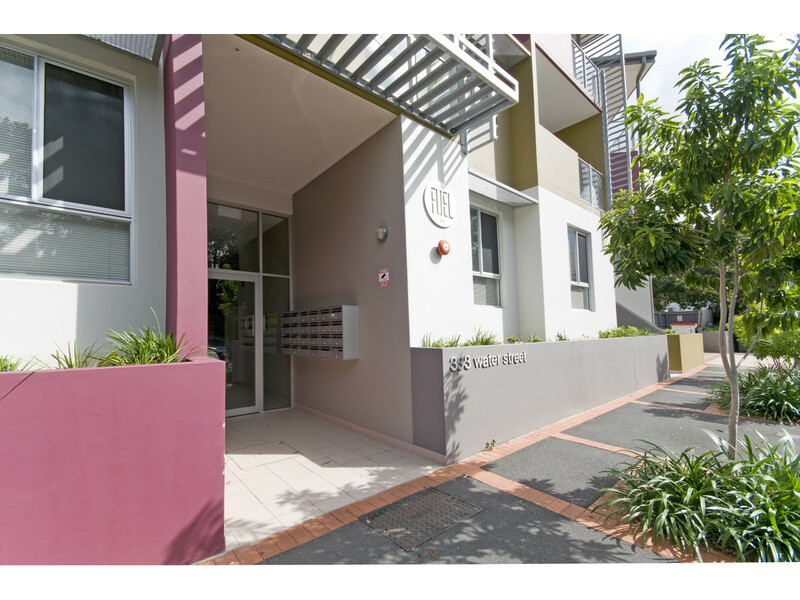 Ideal for either an investor or owner occupier!